In the past two weeks, I was on vacation and returned to my home country, Malaysia in order to renew my visa and Malaysian passport. It has been three years that I have been away from Malaysia. Majority of my foreign friends don't know the existence of Malaysia but it's different when I mention the Twin Towers which is one of the world's famous building. Malaysia is a tropical country with its hot and humid climate throughout 365 days in a year. It is situated in between the little island of Singapore and Thailand and surrounded by the South China Sea. Malaysia has a multicultural society with its unique identities of modern architectural buildings, Malaysian languages, beautiful corals and beaches, fine arts, food and culture. Most of the foreigners envy with Malaysians for being able to read, speak and write well in multiple languages: Bahasa Malaysia (the official of Malaysian language), English, Chinese (Mandarin, Cantonese and some dialets) or Tamil / Hindi (for Indian communities). To me, nothing tastes as good as the authentic Malaysian cuisine and street food in my home country since I am craving them for so long while living in the United States. 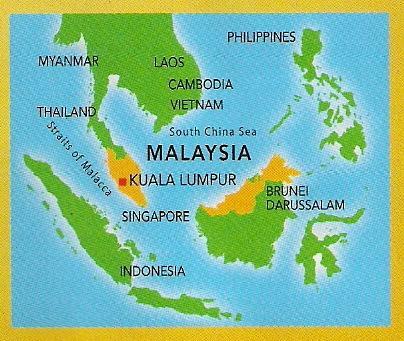 Malaysian cuisine has a combination sweet, spicy and sour spices of Malay, Chinese and Indian which is so special and can't be found in other countries. On top of that, Malaysia is also popular for the street food from Mamat stalls which operate 24 hours daily in the cities and around the neighbourhood. CNNGo also introduces some popular Mamat food over here. As usual, Malaysian street food always tastes good and cheap compared to dining in restaurants and shopping malls in Malaysia. 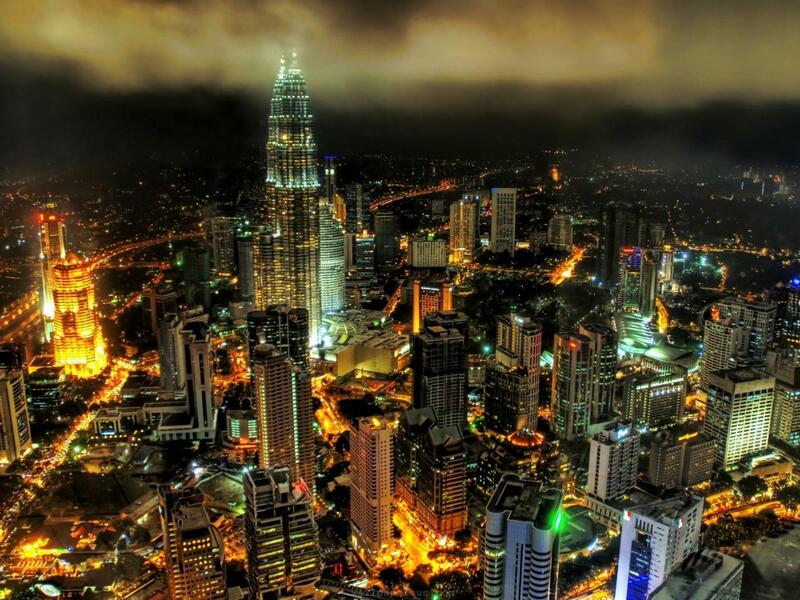 Malaysia is famous for its street food which can be found in the morning and at night. Some mamat stalls operate 24 hours daily in the city and neighbourhood in Malaysia. You can find all kinds of local street food at cheap prices compared to dining in shopping malls. The economical Chinese dishes which is served with rice at a Chinese stall / restaurant in my neighbourhood at Taman Overseas Union, Kuala Lumpur, Malaysia. Apart from that, I also miss the ambience of morning market in my neighbourhood at Taman Overseas Union, Kuala Lumpur, Malaysia. There are many vendors which sell from breakfast meals, fresh food to clothing at the morning market. This morning market has its similar identity to the Farmer's Market in the United States. There is another version called, The Night Market where the vendors offer similar range of products as the Morning Market, but it operates from 7pm to 11pm, once a week in different neighbourhood. A similar ambience of Farmer's Market in the USA, which we call it as the Morning Market in Malaysia. The vendors sells different ranges of products from fresh food to clothing. Durian is the most famous native fruit in Malaysia. Those high quality durian fruits are exported to overseas countries and sold at higher prices. Fashionable clothing from young to adults can be found at the morning market in Malaysia. In my next post, I will share some photographs of the modern architectural buildings and shopping malls in Kuala Lumpur, Malaysia. Let's traveled to Indonesia *Bali. Lombok. Yogyakarta, Bandung, Sumatera, Borneo, Raja Ampat, Sulawesi and other all* With Dunia Wisata International Tour Organizer. Our office is located in Kembang Street No.8 Singosari Malang. Jawa Timur. Indonesia.